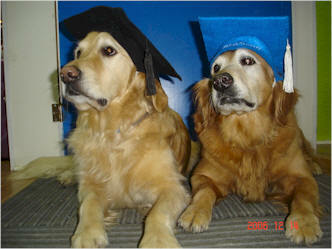 We offer several levels of obedience training from Puppy School to Advanced Training. Click here to view class schedule. Private training is available at our facility as well as in your home. We also offer in-house obedience training while your dog is at daycare. All classes are taught by knowledgeable instructors and focus on training dogs through positive reinforcement based training. We do not use training aids such as choke collars, pinch collars or electronic training devices. We believe in pain free training. Click here to view a few videos. A 6 week socialization class for puppies 10-16 weeks of age. Enjoy off leash socialization with other puppies and useful commands in this 50 minute class. Socialization with other puppies is crucial at this stage (10-16 weeks). Early socialization enables your puppy to develop proper social and communication skills with other dogs. Your puppy learns to "talk dog". Puppies learn "bite inhibition" which cannot be effectively taught by adult dogs, the family cat or humans. 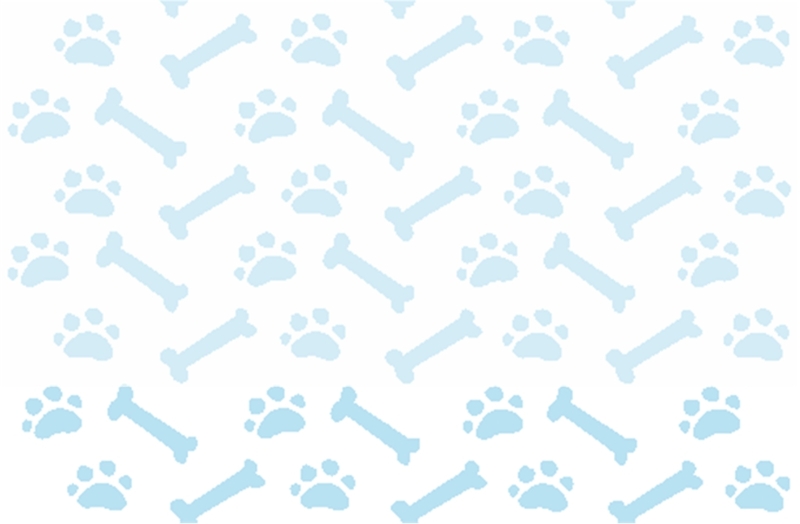 This class covers �sit�, �down�, �wait at the food bowl�, walking nicely on a leash and many more. Many problem puppy behaviours will be addressed such as nipping and biting, housetraining and catch me if you can. Small group classes (4-6 puppies) held Monday evenings at 7:00 pm. Teaching your dog the basics of obedience is more than training tricks. It is building a working relationship with your dog making you more worthy of listening to when you ask your dog to stop barking or leave the garbage, etc. It makes everyday life with your dog more enjoyable. Learn how to effectively communicate with your dog! Learn great basic obedience commands including "Off", "Leave it", "Come" to name a few. We recognize you may need help with problem behaviours such as jumping up, pulling on leash, not coming when called and bolting out the front door. We will help you through all of these behaviours using positive reinforcement training. This is a seven week course with 50 minute classes each week with an experienced dog trainer. Further your obedience training by adding distraction work and many challenging new commands. This course offers commands at a distance, out of sight commands and off leash work. Puppy II is a pre-requisite. This course is seven weeks with 50 minutes classes each week. Class sizes are limited to provide the best learning environment for both dog and handler. Please register early to avoid disappointment. Please note: Pre-registration required for all classes. Deposit required as well as proof of most current vaccinations. A hungry puppy/dog - please do not feed your dog before class. (Gentle Leaders are permitted as well as Easy Walk Harnesses). Plenty of small easy to eat treats (soft and smelly are best). For your pup's safety, our facility is disinfected daily prior to classes to create a safe environment. Private Training, Behavioural Consultations and Puppy Consultations are also available.